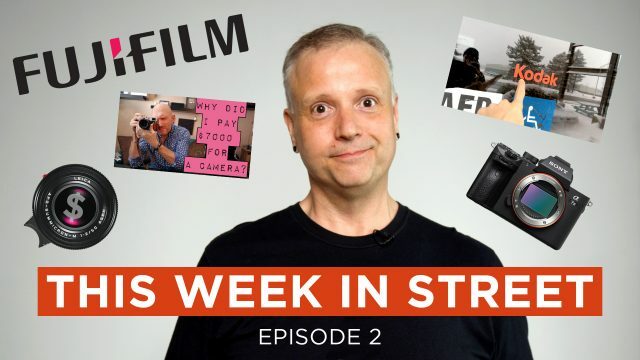 This Week in Street is a weekly news show that breaks down the top street photography (and related) stories from across the net. We might cover new gear releases, books or anything that’s even remotely related to street photography. Enjoy the show, and don’t forget to subscribe to StreetShootr on YouTube! Got a tip or interesting street photography story? Shoot me an email and let me know! What’s your take on TWiS E02? Do you agree with my Leica rant? Or would you rather see more stories like the Kodak factory tour? Post your ideas in the comments below and keep the conversation going!